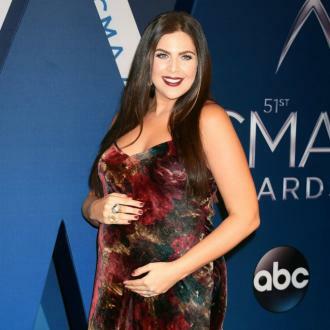 Hillary Scott found writing Thy Will "healing" after she suffered a miscarriage. 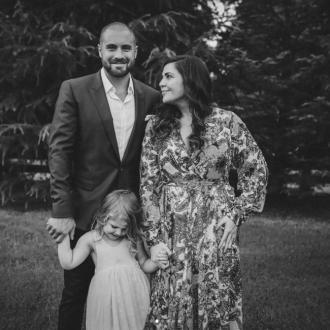 The Lady Antebellum frontwoman launched a new venture on Friday (29Jul16) with the release of Hillary Scott & the Scott Family's debut album Love Remains. The lead single from the gospel record is an emotive, heartfelt song, and Hillary told Taste of Country that she found writing it very therapeutic following a difficult time in her life. “It was my honest conversation with God, ‘Why do bad things happen? But ultimately I trust your will for my life and that it is all going to be okay'," she explained. "To be able to write that song was such a healing process for me." 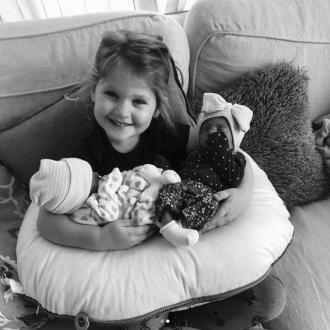 Hillary, who has a two-year-old daughter Eisele with husband Chris Tyrrell, revealed her miscarriage last month (Jun16), admitting that the tragedy occurred last autumn. Lady Antebellum embarked on a hiatus last year to focus on their families and solo careers, with Hillary opting to hit the studio with her relatives. The experience was an unforgettable one, with Hillary admitting: "There was one day when we were all there. That day was really sweet because it was the four of us - the Scott Family, my husband, my daughter, my grandmother who was my grandfather’s widow who was the catalyst of this project and then my dad’s sister. The family also used the recording of the album as a way of remembering Hillary's late grandfather. It was when they were recording Love Remains that they chose to bring in some of his belongings so he would be there in spirit for the recording session.